Have you ever thought about working for Fitch Ratings in the UK? If you applied for a position at Fitch Ratings and have been invited for an interview then check out this page for the questions that you may be asked during your interview. Fitch Group is a global leader in financial information services with operations in more than 30 countries. What 3 reasons according to you caused the financial crisis? What are your writing skills like? How would you value a company? Why do you want to work for Fitch? How strong are your computer skills? 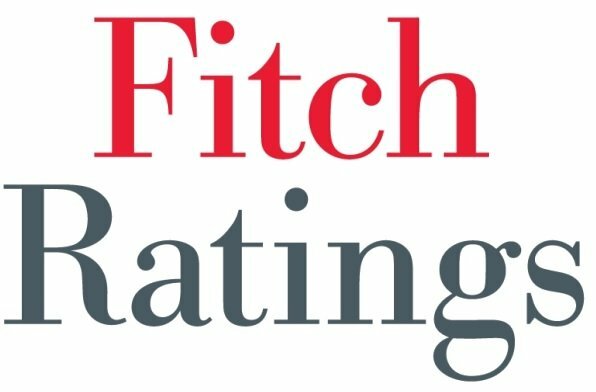 What else do you know about Fitch Ratings? How comfortable are you with Excel? Why Fitch? Why this group? How has your experienced help in this role? What is leverage and what is coverage means in Finance? What are the most important factors that go into a rating? Tell me a project you led and what were the results? How would you analyze a company’s ability to meet its obligations? Why would you be the best fit for this position? What did you do at your past places of work and how will that help you here? What is a presentation you were most proud of? Explain what you did at all the projects ? What is UAT and how did you handle it ? Did you ever join any project in the middle ? Describe a difficult situation you had faced or had to convince someone ? What interests you about the company? What are general market trends right now? Was the credit rating agencies responsible for the financial crisis? How would your bond-buying behavior change as a creditor vs shareholder vs CFO? Tell me about your time management strategies? How do oil prices effect creditworthiness? Tell me something not on your resume. Is there a group in particular you would like to be in? Have you ever had to work with someone you did not get along with? How is your experience related to the job posted? What aspect of your last job did you dislike the most?